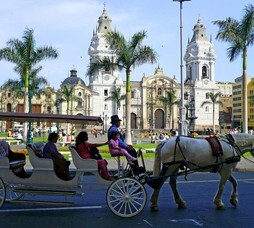 Peru or The republic of Peru is set on Western South America comprising of frozen Andean peaks to Amazon forest. 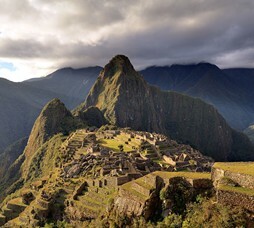 The Peruvian culture roots from Spanish and Amerindian traditions and encompasses complicated aesthetics in its architecture, music, literature and cuisine. Visa: Peru tourist visa is required for citizens of India. 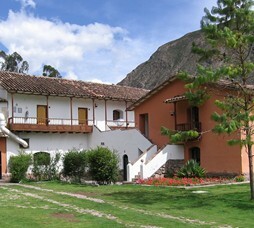 Season: The Peruvian winter (May – September) is the driest season and therefore the best time of year to travel, especially if you are planning to visit the Cusco area or trek the Inca Trail to Machu Picchu. The summer (December – March) is the wettest season, with frequent heavy showers. The temperatures are higher than in summer, but the nights can get very cold.